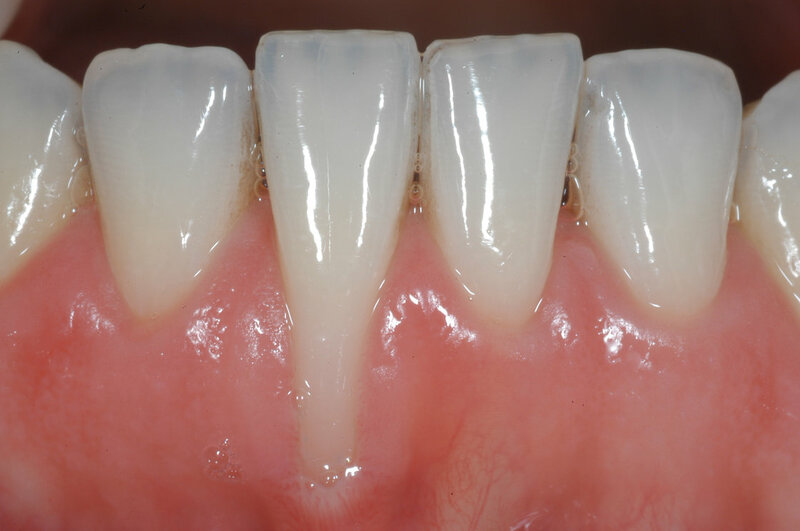 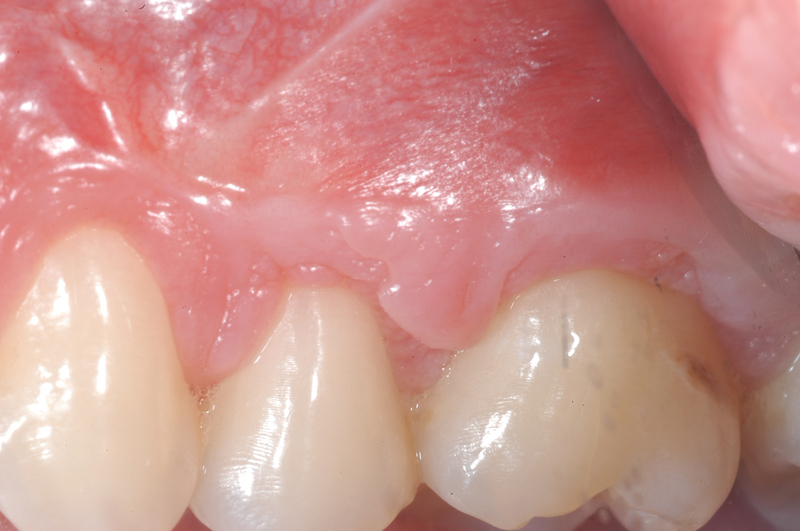 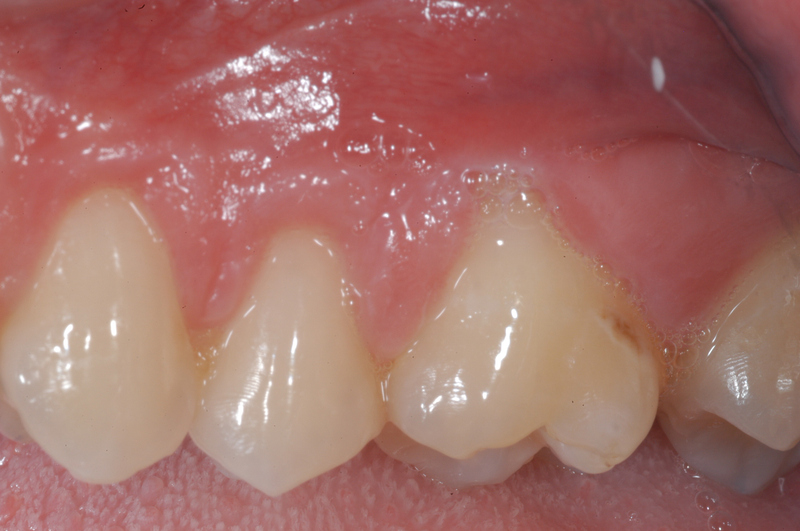 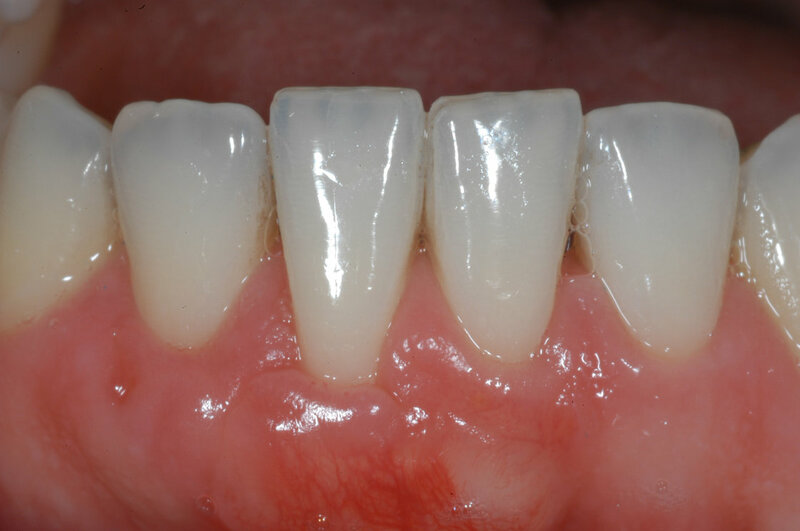 Gum recession is the process in which the tissue that surrounds the teeth pulls away, exposing more of the tooth and root. 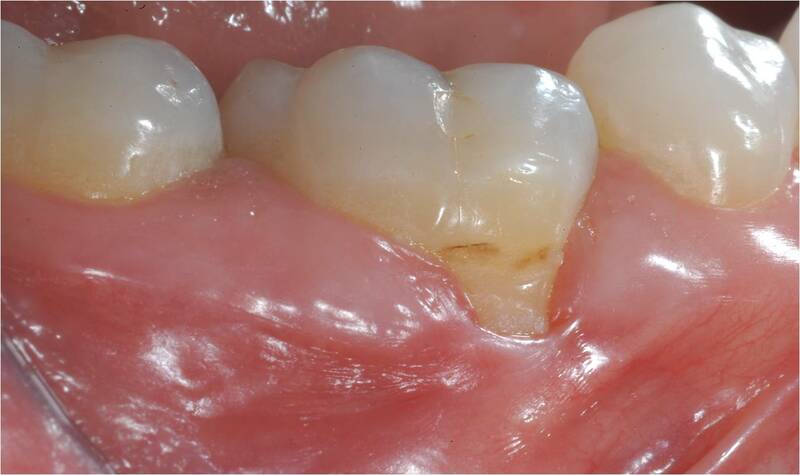 It occurs for many reasons such as orthodontics, aggressive tooth brushing, periodontal disease, hormonal changes, etc. 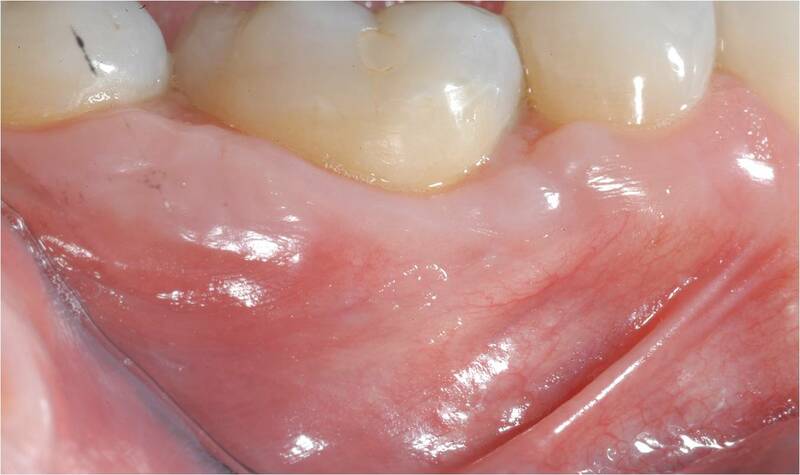 Tissue grafting is a viable option for repairing damage and preventing further recession.